Recycle Brisbane: we all like to hear about good news when it comes to waste collections and recycling services. Of course, there has been some bad news in the press recently – such as the transporting of large amounts of waste from interstate for disposal in Queensland landfills – this was covered on the ABC tv expose recently. We are glad to see the recent announcement of a ban on plastic bags in Queensland and the setting up of a recycling fund. 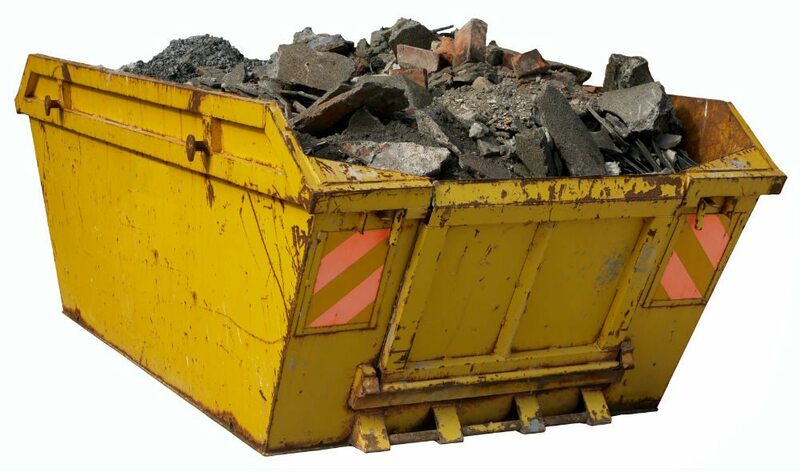 Waster is a specialist in waste and recycling services (such as recycle Brisbane services) for small and medium Australian businesses. We all know how wasteful plastic bags can be – if you are like me, you get so many you do not know how to get rid of them. Redcycle has run a great initiative through Coles supermarkets – but of course prevention is better than cure. 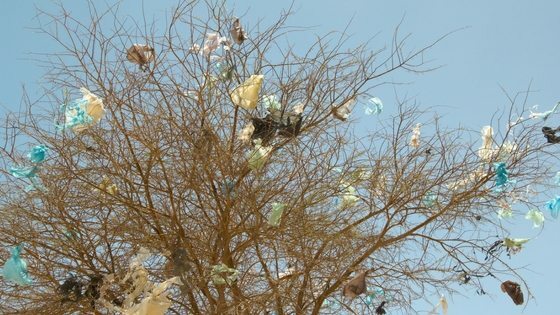 We think it is a great step – as plastic bags are extremely hard to recycle. Check out our blog on 3 easy steps to book garbage bin services for your small business. There are many great ways to boost recycling for your business or home in the Brisbane metro region. Waster can certainly help small and medium companies boost their recycling and reduce costs for waste management.